Octal is certainly the right partner for your iPad App Development as our proficiencies lie in an amazing team, coming up with innovative solutions. Apple’s iPad enjoys being one of the most popular consumer devices in apple development series and is certainly the best way to start reaching your target audience especially if you’re marketing to consumers and not business users. At Octal Info Solution, we create ultimate iPad iphone app development services taking you from zero to full rollout without any hassle. 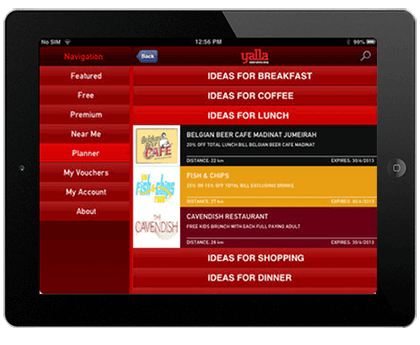 This way our iPad application development company excels in the design and build process, offering a great experience. 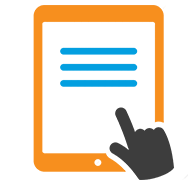 Why choose Octal for iPad App Development? We offer robust iPad ap development services and create app that is result-oriented with the help of our skilled team . 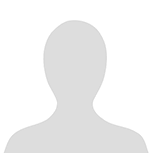 The members consist of industry veterans with years of experience in ios, xcode, swift, testing, design and much more. Having a large team helps us in providing in-house services sans the need of outsourcing. 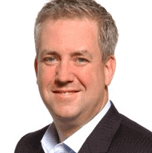 This lowers the costs for you while ensuring that you’re dealing with an end-to-end provider. Our varying services also set us apart like we offer strategy, design and development along with your app promotion. We ascertain that it gains the traction required for visibility and success in Apple’s App Store. The task is also performed through other outlets that drive traffic to the App Store. 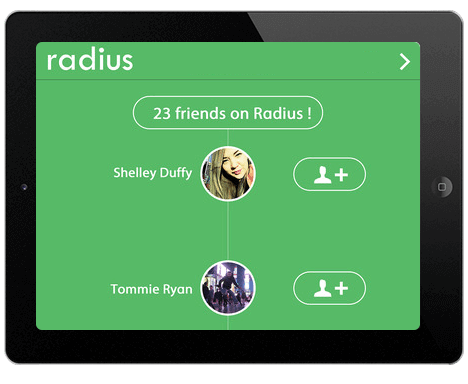 Radius is an app that lets you know when any of your friends are within 150 meter Radius from your location. It do not gives exact location of anyone but keeps track of the person nearby you. It also keeps track of history like, which of your friend, you have been together with the most and which of your friends entered your “Radius” earlier. This is an IOS app, which is meant to be a search tool with a difference. 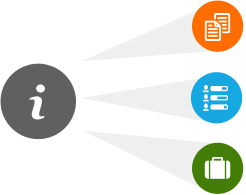 It brings four popular search engines into one powerful search platform. Here one can select preferred search results, book mark, search history, and reselect results from the other three engines directly without having to re-search. Results are available from webpages or images. Share web content to mail. Compatible to most future iPhone and iPad model. Different search engine result options. Amity Care Cloud is an amazing app that creates a HIPAA compliant network, enabling secured communication between Amity Care, Inc. staff providing services, family, and specialist, creating: transparency, structure and consistency among everyone. The staff is enabled to take good care of the clients as the communication is easier between the care team with the use of iPad and iPhone. Enables staff to offer quality services. Communication is clear between care team. Allows making a voice call, share a picture, or gps location, etc. 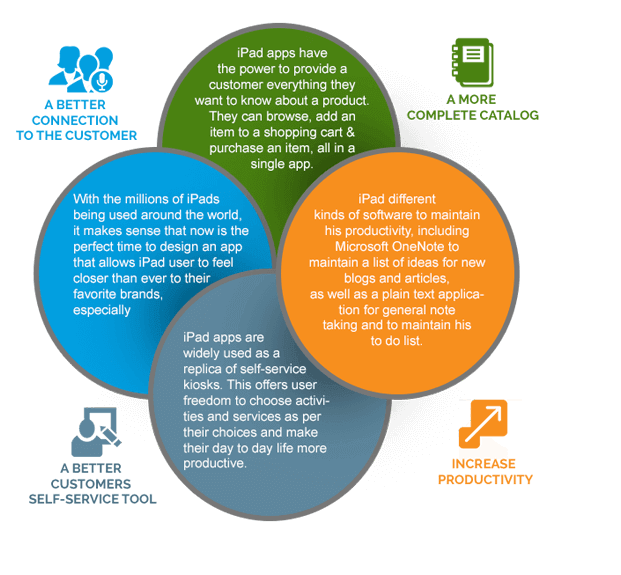 Looking for the best iPad application development services? Well, you are at the right place then as our tech-savvy developers employ cutting-edge technologies to offer the high-quality iPad app development services to our clients around the globe. Our highly-experienced developers offer cost-effective solutions and complete security of code. Boosting productivity by organizing day-to-day activities. Helps in staying productive on all the devices you use. Catering the sports lovers, our Sports iOS Apps help you tracking scores, manage teams, views results, etc. Find the best Entertainment apps available for iOS devices. Watch films, TV, book tickets, etc. Offer the best music experience on the iOS devices with our great apps. Here are the best music player apps. Discover the world of iOS gaming with our fun apps offering leisure and thrill at once. Access into a network with our effective social networking services available for all domains.